Insurance can be a tricky field to navigate. Everyone, businesses and individuals alike, will have a number of different insurance policies, but few really understand how to navigate the complex area of insurance coverage and claims (particularly if the insurer denies the claim or looks to reduce the amount payable): many will be unclear on precisely what their obligations and entitlements are under the insurance policies cover they hold. Debra has worked in the insurance field for more than 30 years and has a wealth of experience advising on claims and policy terms and coverage. 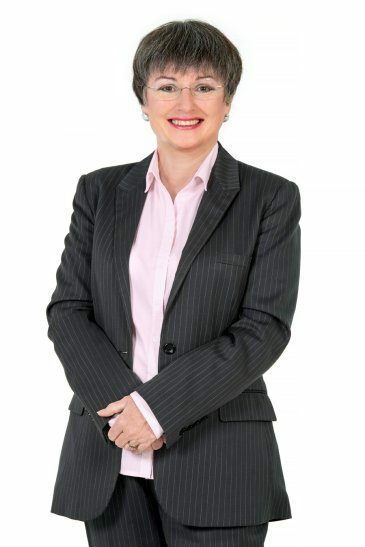 She has acted for and advised both insurers and insureds involved in many types of insurance (and claims), including professional indemnity, directors and officers, medical indemnity, life insurance and superannuation, builders warranty insurance, marine insurance, public and products liability, building and contents insurance, business interruption, industrial special risks & crime. In particular, Debra has acted for (and against!) and advised professionals in numerous walks of life, including lawyers, accountants, real estate agents, engineers, physiotherapists, financial planners, chiropractors, surveyors, veterinary surgeons, medical practitioners and so forth. With insurance, getting things right from the beginning is important so if you have a query about your insurance coverage or a question about a pending claim or something that might turn into a claim, Debra can provide expert timely advice and assistance. Debra also has considerable experience in professional regulation and disciplinary matters, having previously sat on the South Australian Chiropractic & Osteopathy Board, the Veterinary Surgeons Board and the Legal Practitioner’s Disciplinary Tribunal, as well as the Australian Health Practitioner Regulation Agency (AHPRA) Cross Professions Panel. If you are a professional needing guidance with regulation or disciplinary issues, Debra can help with what is a very stressful process. Insurance and professional regulation is not all – Debra is also an accomplished defamation and commercial dispute lawyer. 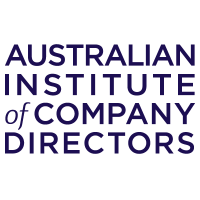 Debra is the South Australian editor of the Insurance Law Bulletin and, having been President of the Australian Professional Indemnity Group (APIG) SA Chapter for many years, is currently Vice President. Debra has also been a member of the Human Research and Ethics Committees of the Women’s and Children’s and Modbury Public Hospitals as well as Bellberry Limited. She also sits on the Law Society’s International Legal Practice Committee, as well as the Animal Law Committee. Professional standards, regulation and discipline.